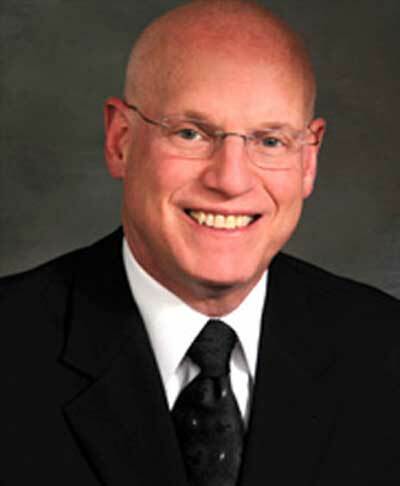 Laschal is driven is to recreate the common, setting a new gold standard in surgical instruments. Our unique manufacturing process allows us to go from concept to working prototype inside two weeks. 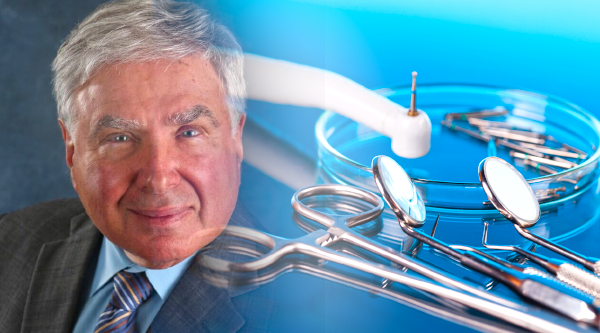 Over 25 years ago while struggling to operate with loose carbon-steel scissors, Dr. Jeffrey Lasner resolved to determine why his traditional pivoted instruments so frequently failed. He discovered that the pressure under which the hardened, stiff blades meet to create the necessary shear for a clean cut is stronger than the pivotal attachment of the rivet. Over time, this constant force caused scissors to loosen and splay in the critical tip area. A new design was needed that would relieve the internal stresses inherent in every commonly manufactured pivoting instrument. Laschal’s variety of scissors are sharp and reliable for producing clean cuts. 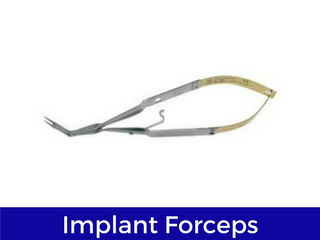 Laschal’s Micro-Thin Forcep’s provide uninterrupted placement of tunnel connective tissue grafts. Laschal needle holders are designed ergonomically and will never splay. 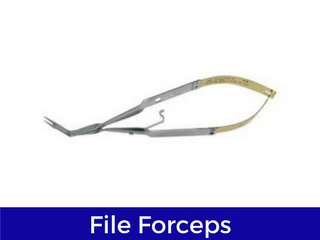 Laschal’s Healing Abutment forceps gentle hold and stabilize during approach, positioning and placement. No splay or slip when only a minimal purchase point is available. 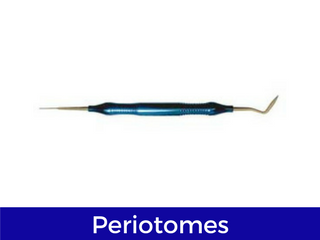 No more breaking tips while separating the periodontal ligament prior to extractions. Join leading suppliers in offering Laschal’s high quality and innovative surgical instruments in your product catalog. 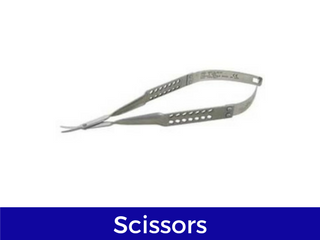 Our SofTouch Suture Scissor is designed to easily and gently cut sutures without creating additional trauma to irritated tissue. 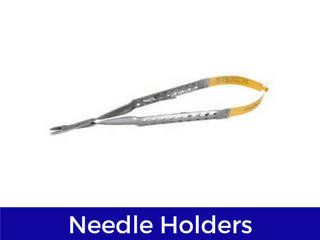 Our Snagless Needle Holder is designed to be universal and holds every size needle without losing it’s shape or strength. No joint means no snagging a suture while tying a knot. 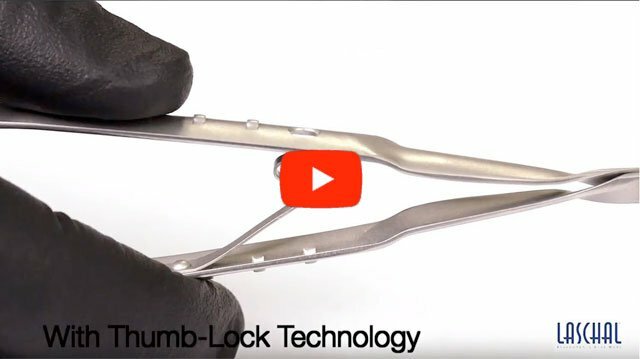 Laschal Surgical instruments are offered with our Thumlok ™ Technology. Our single piece lock makes our instruments easier to use. The lock will never fail to disengage. 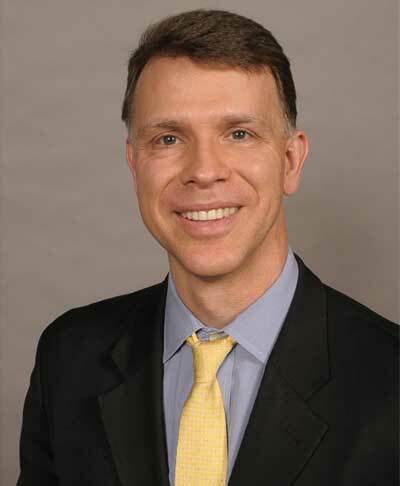 Copyright © 2013 Laschal Dental, Inc. All rights reserved. 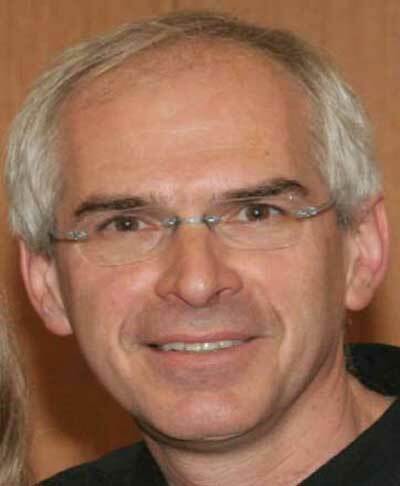 Laschal instruments are protected in the US by patents 4246698, 4271838, 4527331 and 6592603. Other US and foreign patents pending. 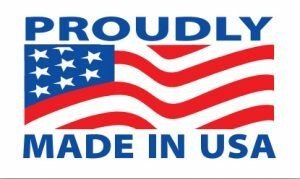 Laschal instruments are FDA and CE compliant and certificates to foreign governments (CFG) have been granted by the FDA. 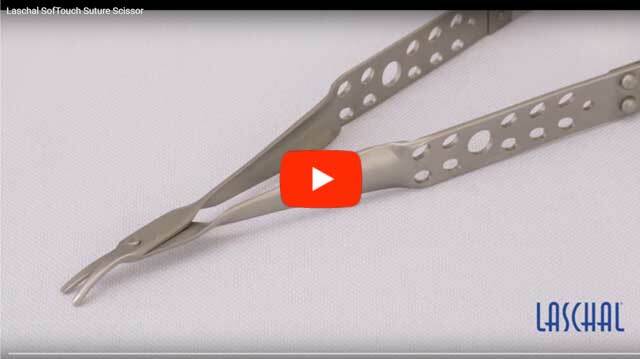 Laschal™, MicroPoint Scissors and Forceps™, Uniband Scissors™, Featherlite Scissors™, Pressure Limiting Atraumatic Forceps™, Pressure Controlled Forceps™, and PST™ are all trademarks of Laschal Surgical Instruments, Inc. I have been using Laschal instruments for over a year now. In spite of their delicate appearance they are extremely durable and strong. The grip strenght of the Castroviejo Needle Holders is very high for all needle sizes that I have used. They do a great job with PTFE sutures. I have also used them to stabilize flaps during releasing procedures. They hold tissue well without trauma to the soft tissue. 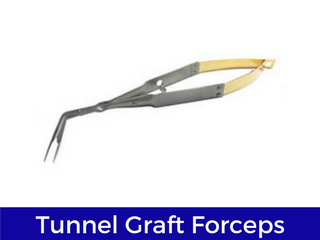 The Tunnel Graft Forceps are very effective for tunneling procedures as well as pulling the graft material into position. 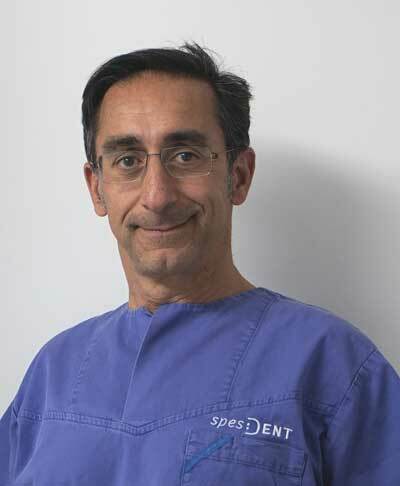 I was recently performing a procedure to remove a failed implant that had partially migrated to the sinus cavity. I was able to get hold of the flat cover screw edge of the implant and the tissue holders were strong enough to grip and remove it. I highly recommend Laschal instruments. Over the last several months I have been using your precision suture scissors. The very sharp edges and firm shearing pressure results in very smooth, clean cuts in tissues and sure cuts through sutures.They hold up well and seem pretty impervious to damage unlike standard surgical scissors which often seem fragile. After 43 years of periodontal treatment and having gone through many types of instruments to cut sutures and tissue I have found these scissors to be an absolute breakthrough. 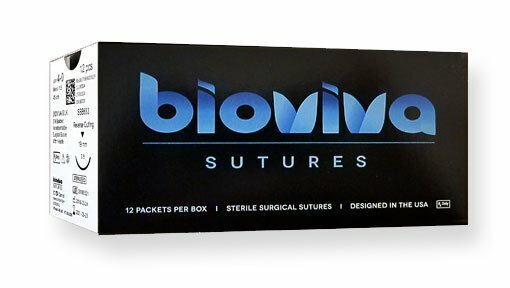 Removing sutures is often difficult when tissue proliferates and the ability of these scissors to cut at the very tip so efficiently has made post operative suture removal much easier for myself and my patients.